Check out the top selling portable vaporizer by PAX Labs. 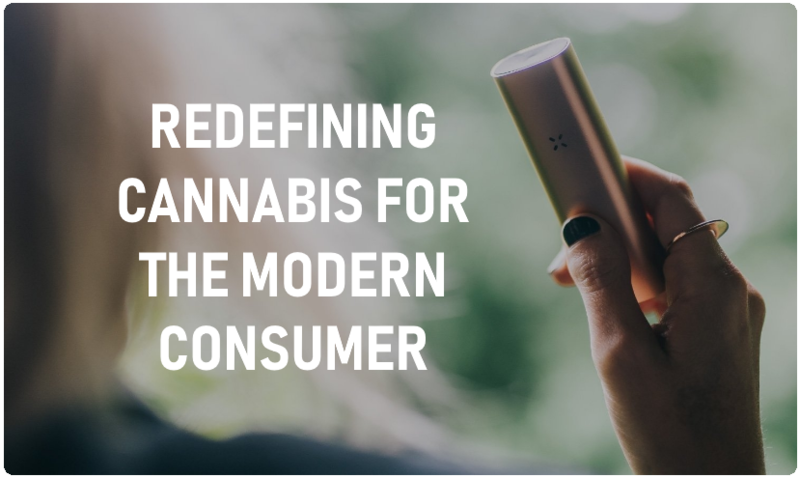 The PAX 3 is a compact portable vaporizer for both dry herbs and wax extracts. Tag Archives for " Prevent Smoking "
Vape enthusiasts and manufacturers certainly get their share of unfavorable coverage from the press, the anti-smoking lobby and health alarmist groups around the world, but is any of the brouhaha grounded in studies or scientific research? Numerous independent surveys show that plenty of ex-smokers move on to personal vaporizers (APVs) and feel healthier because of it. From 2014 to 2017, the number of US adults who’ve kicked the cigarette habit by turning to vapes has soared to over 9 million. There are many reasons vaping helps smokers quit for good; the first being the obvious benefit of a vapor-based alternative to the smoke and tar of conventional cigarettes. But there are practical and therapeutic considerations as well. Using data from surveys by vape manufacturers and medical researchers, the average vape enthusiast is estimated to use 3ml of e-liquid or “vape juice” per day, with competitive vapers using up to 5ml a day. While pack-a-day smokers can spend anywhere between $2,650 to $4,900 a year on cigarettes (accounting for all major and premium cigarette brands), the yearly cost of vaping even expensive e-liquids at a rate of 5ml a day comes to no more than $2,000. This gives even the most gourmandizing vape enthusiast a minimum yearly savings of $1,400—which is definitely nothing to sneeze at. While cigarettes reliably provide a taste of the calendar year’s tobacco harvest, vapes are an entirely different story. According to Vice Network, there were 7,700 different e-liquid flavors as of June 2014. Favorites range from fruity flavors like lemon and mango to dessert-based vape juices like cinnamon swirl and cookies ‘n cream. There are even e-liquids based on popular alcoholic cocktails and margaritas, each with a matching scent. The vibrant diversity of vape juice flavors ensure there’ll always be something for everyone, and more than enough e-liquids to browse for vape veterans looking for something new. If the staggering selection of nicotine e-liquids aren’t enough, there are also cannabidiol vape juices on the market providing even more variety for vapers. Most CBD e-liquids get their flavors and matching scents from terpenes, which provide a range of remedial effects for symptoms of anything from stress to clinical depression. Because terpenes are little more than the essential oils of plants, they offer tremendous therapeutic benefits with no harmful side effects or addictive qualities whatsoever. And with the legalization of cannabis around the world, CBD vape juices are now part and parcel of the vaping scene. Affordability, enjoyability and variety might not be the top selling points in every smoker’s book. 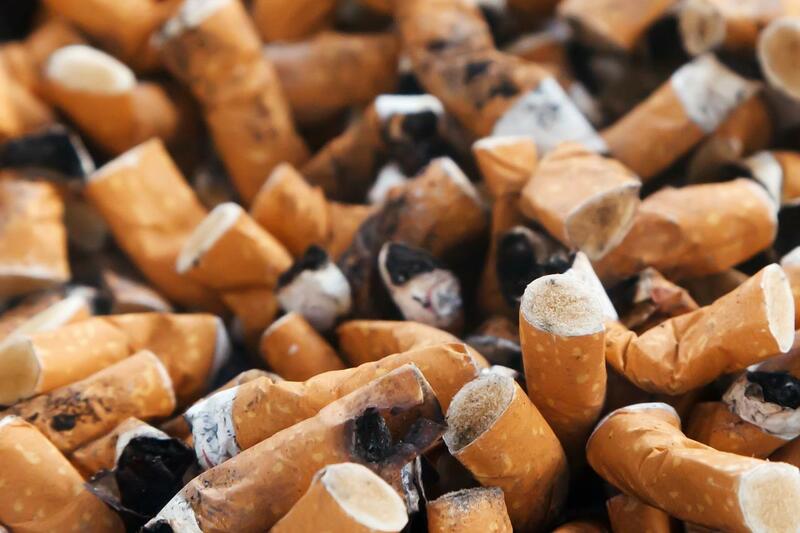 For many cigarette devotees and aficionados, the taste of tobacco goes hand in hand with a hit of nicotine. Still, vapes could certainly not have come at a better time; providing anyone interested with a healthy and exciting new alternative to see them through the process of kicking combustibles to the curb once and for all.